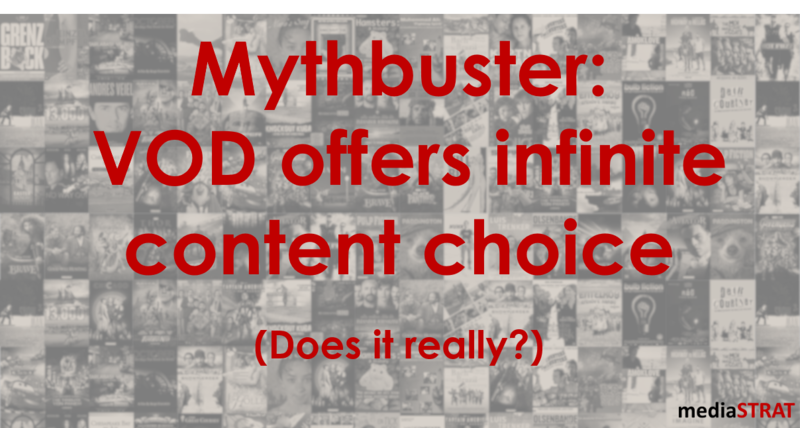 I wrote quite a few posts on the necessity for European media organization to team up in an OTT landscape that changes the multinational and where scale is a more significant success factor then regionalization. Many initiatives describe themselves as the French, Spanish, German or British Hulu. It is mainly because similarly to Hulu they are joined ventures of existing broadcast media organizations. For those of you not familiar with the IBC trade show in Amsterdam many of the following references will sound cryptic. Every year over 55.000 broadcast media professionals from around the world gather in Amsterdam for a massive 5 days trade show with 1.700 exhibitors the International Broadcasting Convention (IBC). Since 2012 despite a continuous wave of M&As the floor space requirement growth has pushed the organizers to create an extra hall 14 in form of an oversized tent. 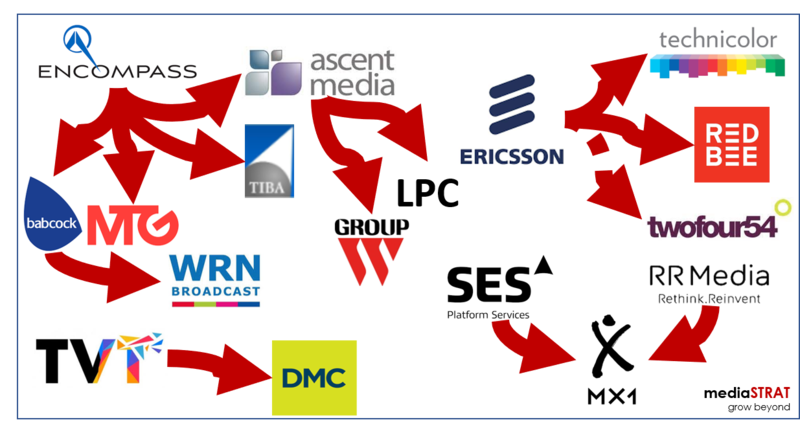 Why are broadcast media service companies consolidating? 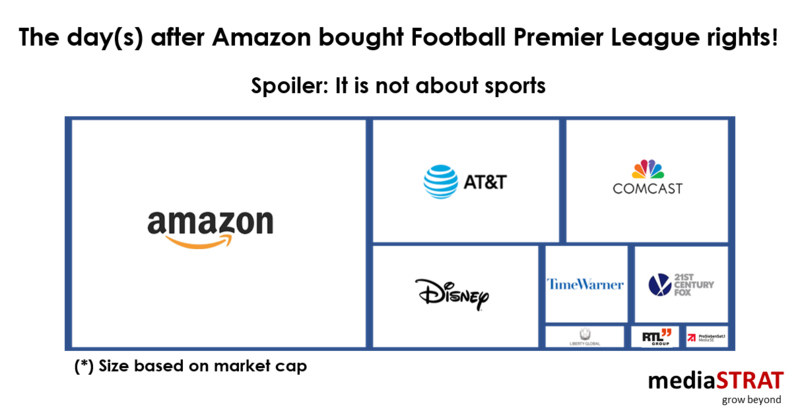 A lot has been written about the mergers amongst the US media giants and the Netflix and Amazon impact. 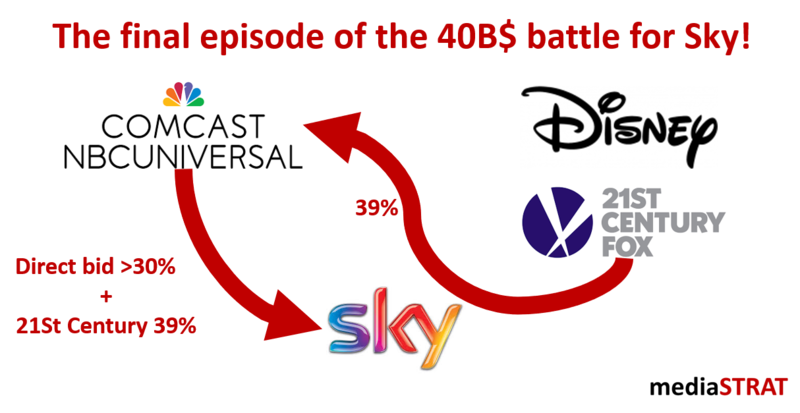 The acquisition of Babcock by Encompass is a good opportunity to have a look at another piece of the eco system and analyze the drivers behind media service companies consolidation. The wave actually started over 15 years ago when Ascent Media acquired multiple facilities around the globe. 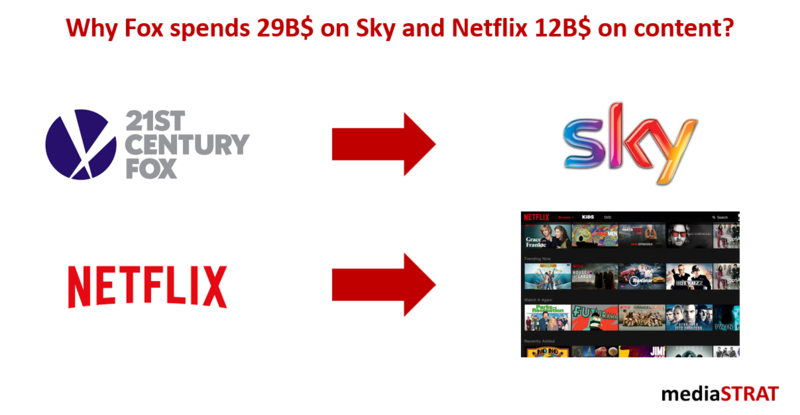 According to the Economist Netflix is planning to spend over 12B$ on content while Murdoch’s 21st Century Fox has just increased its bid to 29B$ on the remaining 61% of Sky it still does not own. Even if from a viewer’s perspective both groups provide paid entertainment these parallel announcements depict different strategies and positioning in the media food chain. I do not know if “Prediction is very difficult, especially about the future” is indeed a quote from Denmark but it applies well to the transformation of the media industry. 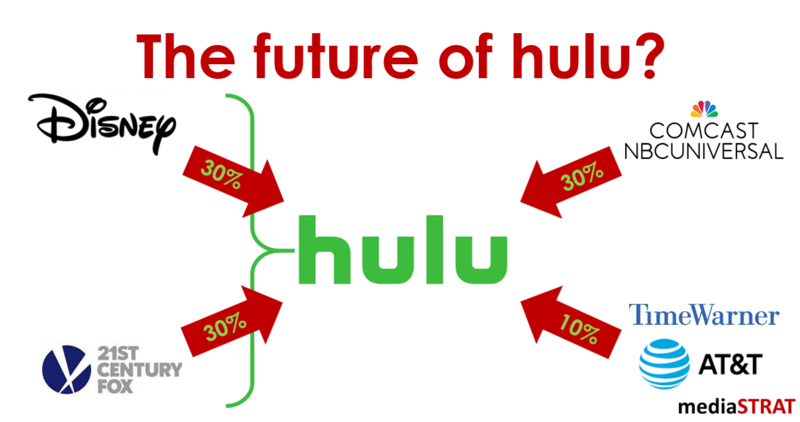 This should not prevent us to apply predictive analytics to the future of Hulu. From my experience dealing with the legal departments of the Hollywood studios the outcome of a change of control is likely to be already cast in the stone of the contracts but who knows? Before diving into the topic, I would like to thank you for the views, likes and more importantly all the conversations that followed. 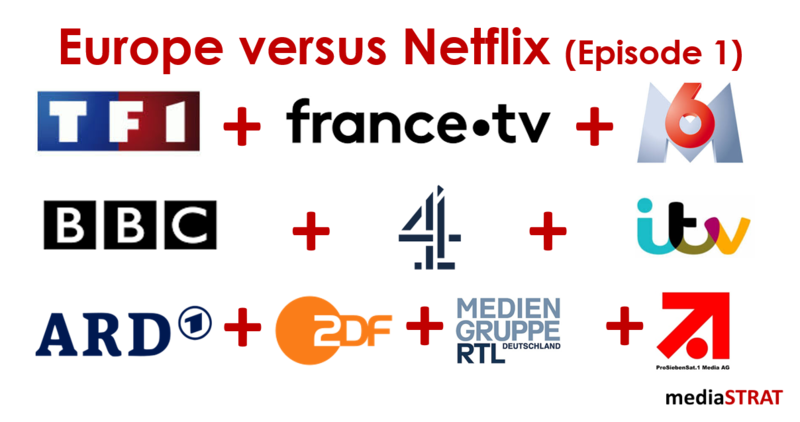 This week the announcement of the unified VOD platform of ProSiebenSat.1 and Discovery the most international of the US media groups confirms the emergence of the new cooperation driven media landscape. Over the past few weeks throughout Europe initiatives have been started and cooperation announcements made. 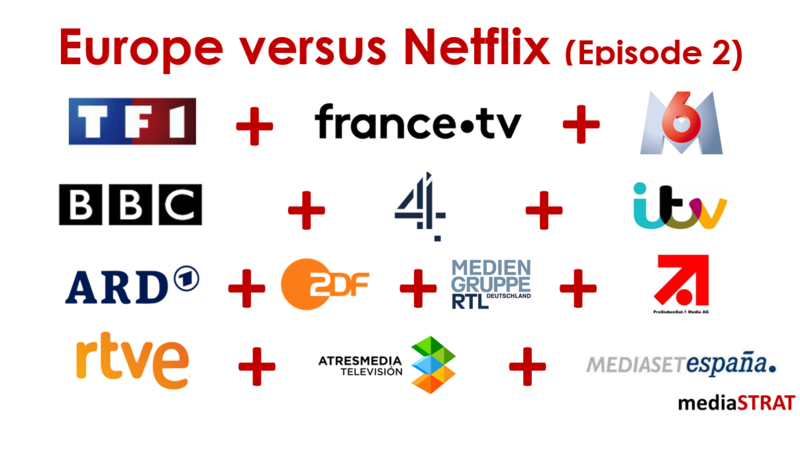 It finally seems that many Europe media companies are now trying to join forces to fight the Netflix’s of the world. Those of you who had a look at my previous articles on the respective size of media companies can certainly relate to that. The day(s) after Amazon bought Football Premier League rights! I concluded my June 1th post by writing: There is no question that Amazon has the platform, the subscriber base and the marketing dollars to become the absolute champion in the Sports arena but will they want it (or when). Less then a week later we have the answer!